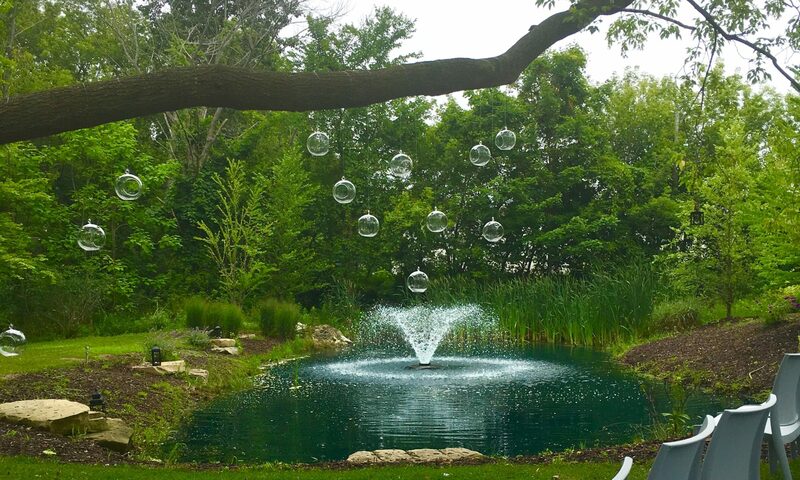 This is the final installment in our 3-part blog series on how to spend a relaxing long weekend at Kirby House. We know it’s your last day here and we’ll be sad to see you go, but we want to make sure you squeeze every last drop out of your trip, so let’s jump into our picks! 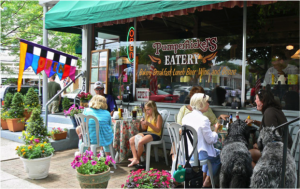 This quaint breakfast spot has been a Saugatuck institution for 25 years because it offers the small-town cozy atmosphere visitors love. Take a seat at one of the outdoor tables to watch to watch the downtown Butler Street action or cozy up inside to enjoy a view of the local artwork on display. And, since you’re on vacation, you might as well take advantage of their weekend Bloody Mary bar, complete with every fixing you can imagine. This area is famous for its beautiful rolling sand dunes. The best way to take them in is with an adventurous dune ride. 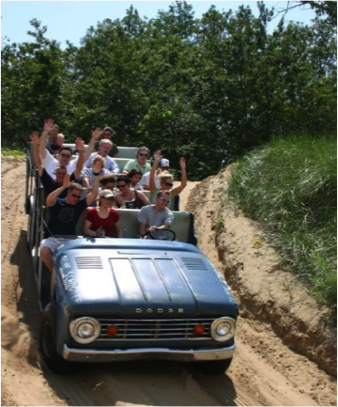 Expect to get a little history lesson, a bit of stand-up comedy and a wild ride on the open-top dune buggy. There are a couple of short stops for taking photos and enjoying the views from the very top. Just be sure to choose your seat wisely – passengers in the back get a much bumpier, more heart-racing 40 minutes than those in the front. 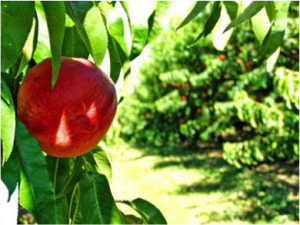 No trip to this agriculturally rich area of Michigan is complete without fruit picking. At the Crane Orchards, you can help yourself to their bountiful varieties of cherries, peaches, and apples, depending on the season. They’ll weigh up your haul and you can take home sweet Michigan fruit that you know is farm fresh. 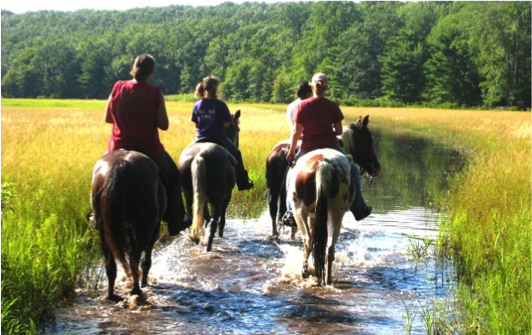 This local ranch offers a variety of activities, so you’re sure to find something that suits your mood. You can go horseback riding for anywhere from one to three hours or opt instead for a romantic carriage ride if you’d just like to relax and enjoy the passing scenery as you contemplate how wonderful your weekend has been. 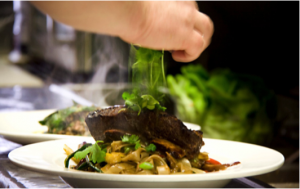 For your last night in town, we’ll send you to one of our favorite local restaurants. Everyday People consistently does a great job with their fine dining menu, which is diverse and boasts many fresh, local ingredients. We like it because the food is high end but the atmosphere is friendly and unpretentious. 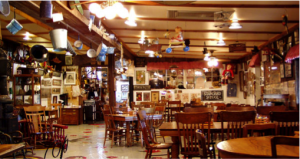 They also offer live blues and jazz music to add a bit of ambiance to your dining experience. We hope our blog series has given you a bit of inspiration for your upcoming trip and that you’ll get to check out these unique attractions while you’re here. 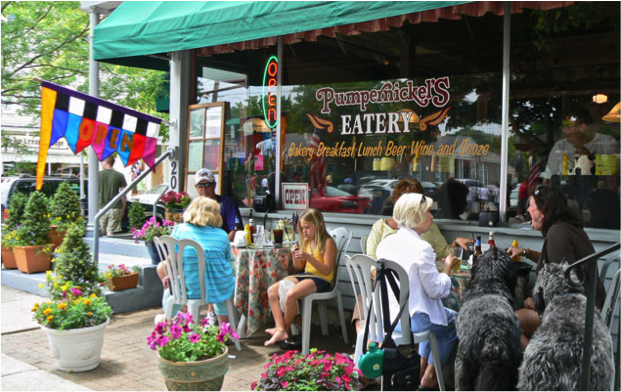 We can’t wait to meet you and help you make your Saugatuck stay exactly what you had in mind. If you’re looking for a place to wind down, relax, and have great conversation you’re in luck. We offer a very cozy, intimate wine lounge which combines classic and modern style to create a very unique environment. The selection of wines is outstanding. 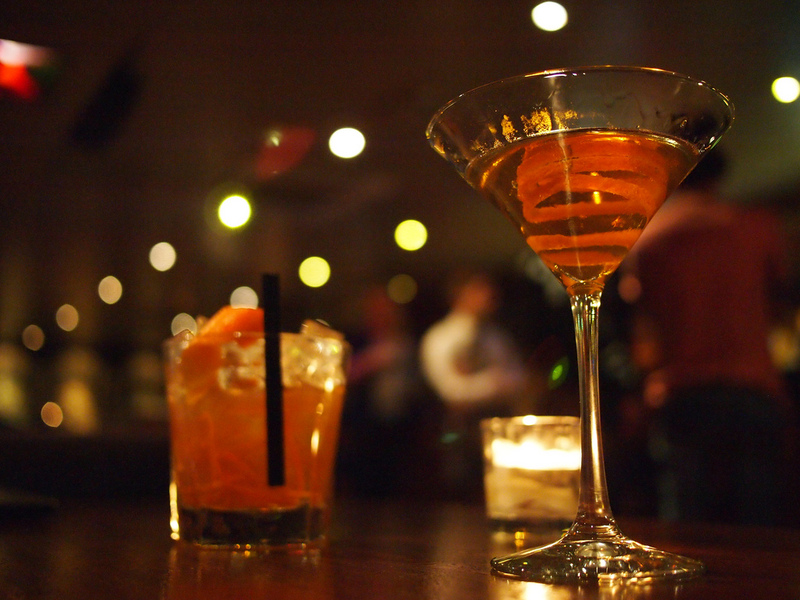 We have old world wines by the glass, a thorough bottle variety, wonderful cocktails, and of course…local beers and ciders. These options come from countries all over the world, and locally from Michigan.